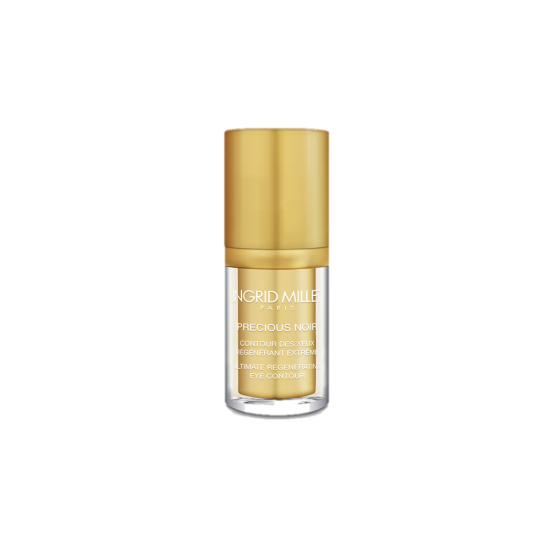 Ingrid Millet has developed its exclusive Meteor115-Peptide Complex. Natural meteorite powder works in synergy with multi-peptides that rejuvenate the skin and transform all major visible signs of aging. The skin instantly appears more plump and brighter. Apply morning or/and evening on a thoroughly cleansed face and neck, avoiding the area around the eyes. 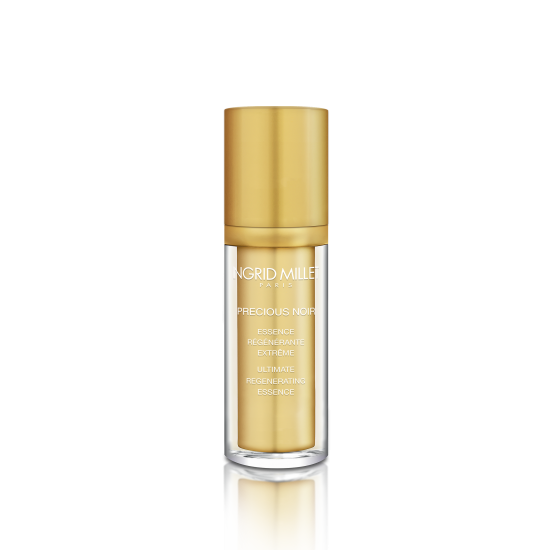 For best results, follow with Precious Noir Ultimate Regenerating Serum-in-Cream. The light and silky Ultimate Regenerating Eye Contour is easily absorbed by the skin. This exclusive formula helps diminish the appearance of wrinkles, visibly lift and firm, and brighten the appearance of dark circles. 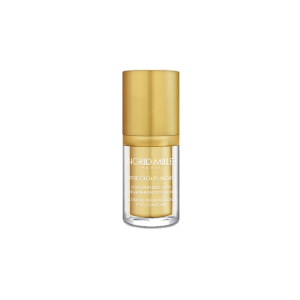 Enriched with Meteor115-Peptide that encapsulates exceptional rejuvenating properties, this formula helps transform the look of the delicate eye area. Apply morning or/and evening with fingertips on a cleansed eye contour area. Smooth out with circular movements from the inner corner of the eye to the area beneath the eye, then up to the eyelid. - The fine Meteorite powder is an excellent exfoliator, with a specially designed granularity that feels smooth on the skin. - The Powerful peptide that boosts six skin-rebuilding essentials, stimulating six major constituents of the skin matrix and dermal-epidermal junction (collagen I, II, IV, fibronectin, hyaluronic acid and laminin 5). - Evens out skin and smoothes wrinkles from the inside by rebuilding the skin, particularly on the forehead and crow's feet. - SYN®-AKE visible deep wrinkle smoothing, anti-ageing effect particularly effective against expression lines. - Collaxyl®IS significantly reduce the length and depth of wrinkles. - Enhance dermal protein synthesis. - It acts on melanogenesis via an innovative mode of action, by targeting two specific enzymes: TRP-1 and tyrosinase. 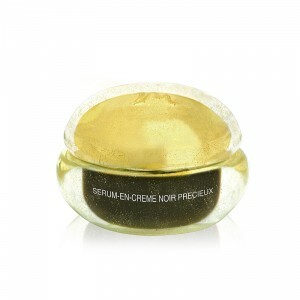 - Reduces age spots and lighten up the skin for a radiant complexion. Apply morning or evening on cleansed face and neck by using a gentle sweeping motion.